The Department Of Justice has indicted two Russian spies and two criminal hackers in connection with the heist of 500 million Yahoo user accounts in 2014. The indictments target two members of the Russian intelligence agency FSB officers “Dmitry Dokuchaev and Igor Sushchin, and two hackers hired by the Russians charged with – hacking, wire fraud, trade secret theft and economic espionage,” Reuters reported. Dokuchaev and Sushchin were arrested in Russia earlier this year in December and January charged with treason, and passing secrets onto the CIA. The other two men being charged are Alexsey Belan and Karim Baratov. Belan is listed on the most-wanted cyber criminals and was one of the hackers included as a reason for the economic sanctions on Moscow brought by the Obama administration before leaving office for allegedly meddling in the 2016 election – despite the lack of evidence that Belan was responsible for the DNC hack. This case is historic in a number of ways, one being that the U.S. has never brought cyber charges against any Russian government official. 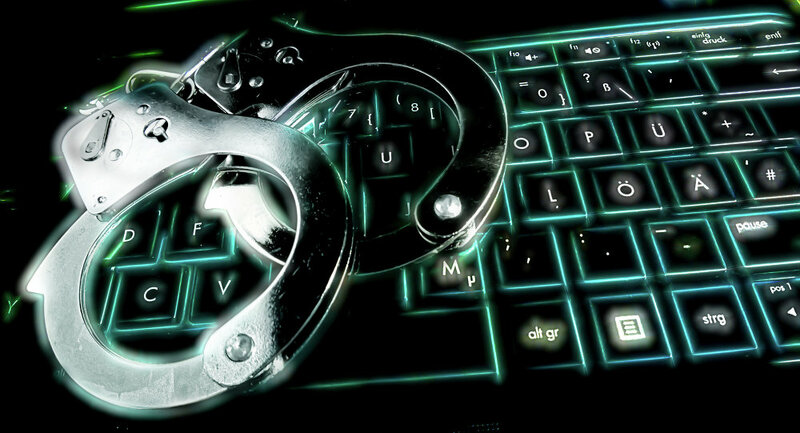 The case is the largest cyber crime case that the U.S. government has ever taken on against a foreign country. An estimated 500 million Yahoo accounts were affected. Yahoo later announced a second breach in 2013, claiming that over 1 billion users were affected. Whether the second breach is connected to the 2014 breach alleged to be done by the indicted Russian hackers is unknown. “The criminal conduct at issue, carried out and otherwise facilitated by officers from an FSB unit that serves as the FBI’s point of contact in Moscow on cybercrime matters, is beyond the pale,” Acting Assistant Attorney General McCord said in a statement.